Just few hours ago, the Apple iPad Air 2 Wi-Fi was launched. The Apple product is an enhanced version of the iPad Air. 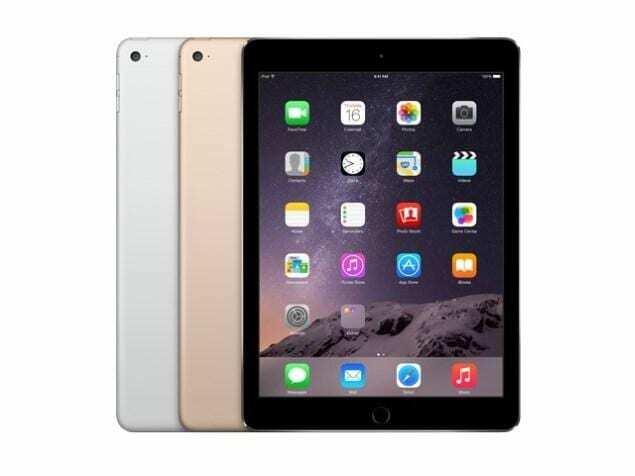 The Apple iPad Air 2 Wi-Fi is running on apple operating system iOs 8.1, Apple A8X processor, large display of 9.7 inches, dual camera of 8MP camera with LED flash and 1.2MP front camera designed for video calls. The Apple iPad Air 2 Wi-Fi comes with 1GB ram support and a powerful Wifi network with with 16,000,000 colors and pixel density of 515ppi. The iPad Air will soon be up for sale in all stores nationwide, and comes in several colors Sliver, Space Gray and Gold.